The first thing to consider is why does people want to change the font? Personally I use the package you can download from Epson « I love Epson » website http://www.i-love-epson.co.jp/download2/printer/driver/win/page/ttf30.htm that contains some nice fonts. If you find other link or some great fonts, post a comment and I will add them to the list. At first runtime, Obenkyo will create a folder « Obenkyo_data » and a subfolder « font » in the external storage. If you add a font in this folder it will show up in the settings. If you have any issue finding the folder contact me and give me the model of your phone. Why aren’t the fonts bundled into the app? 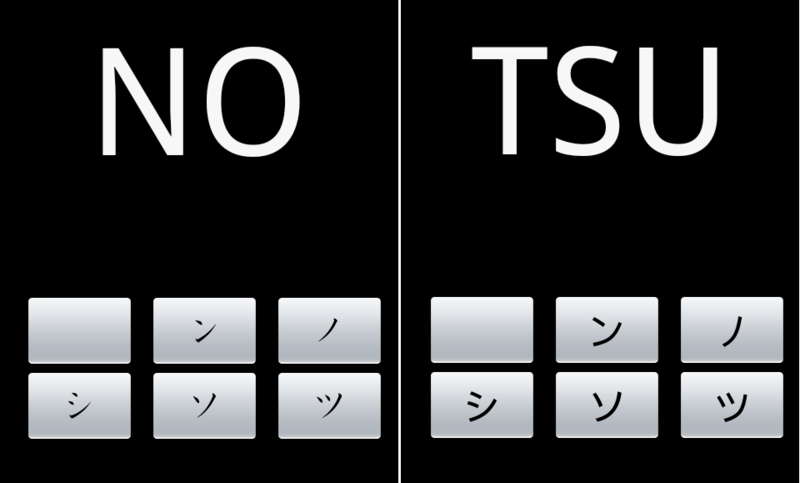 – Copyrights: creating a font is not a sinple task … especially kanji fonts. I spent some time trying to find Kaisho fonts that I could bundle into the app (even at a price), but at the end I struggled to find « open » fonts that I could embed into the app without having to make you pay some 20$ per user (and that’s without Google’s Share and I would gain nothing of it). Even fonts available freely on the internet are often under copyright that would prevent me to embed them (I have tried to contact Epson that had great fonts free on the internet, and they could not allow me to add the font to the app). Don’t get me wrong, creating a font is a tremendous job that DESERVES some payment (Windows 7 font took 2 years to create). But Obenkyo being a free project, I just can’t afford to have to pay to embed fonts. So the easiest way was to enable you to find the font you want and to add it to the app. As you said, out of the box fonts are perfect but, katana and hiragana to romanji keyboard FONT SIZE is too large….unusable large. I’m on a Samsung galaxy s4, is not a small screen at all. it’s good to use something like the kyoukasho font. the standard fonts usually doesn’t have « proper » kanji strokes.